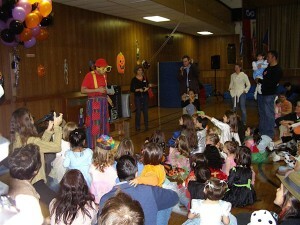 The PAA hosts a series of parties throughout the year, usually based on seasonal or holiday themes. Parties have food, music, and some form of kids’ entertainment. We have held parties at our own spaces as well as at local venues. Typical parties have included: Summer party, Winter party, Valentine’s Day party, Halloween party, and more. For specific information about upcoming parties, please email parties@paanyc.org.